The Harris County Hospital District Foundation strives to make a difference in the lives of the patients that are served by the Harris Health System as well as the all-important doctors, nurses, and staff who care for these patients. We serve to fund and support programs that reach out into our community to provide care for the area population who need it the most. We make an impact by working hand-in-hand with the Harris Health Administration to fund projects and initiatives that have been identified as “the greatest need” in the community. Our work aims to enhance the quality of the workplace found at Harris Health facilities for all employees. Take a look below to learn about the many projects that the Foundation supports. 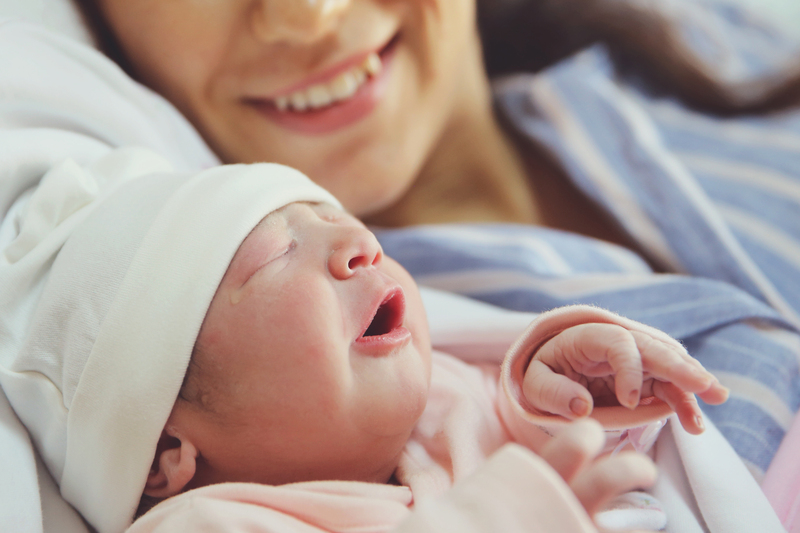 The HCHD Foundation through its philanthropic efforts is raising funds and awareness for Harris Health System Neonatal Intensive Care Unit Level III (NICU), High Risk Nursery Level II, Labor and Delivery, and Mother and Baby Programs. In 2008, the HCHD Foundation, in partnership with Harris Health System administration, developed the Nursing Leadership Fund to support nursing awards recognizing professional growth and development and to highlight excellence in clinical practice. Your donation to the Community Garden at LBJ Hospital will support a community where many of our neighbors face serious financial challenges. The Child Life “CAPES” program (Children of Adult Patients Enduring Stressors) provides free comprehensive psychosocial support services for children of patients cared for by the Harris Health System, especially those with life-altering diagnoses. Many services are offered at LBJ hospital and patients may find themselves with multiple appointments on different days in one week. 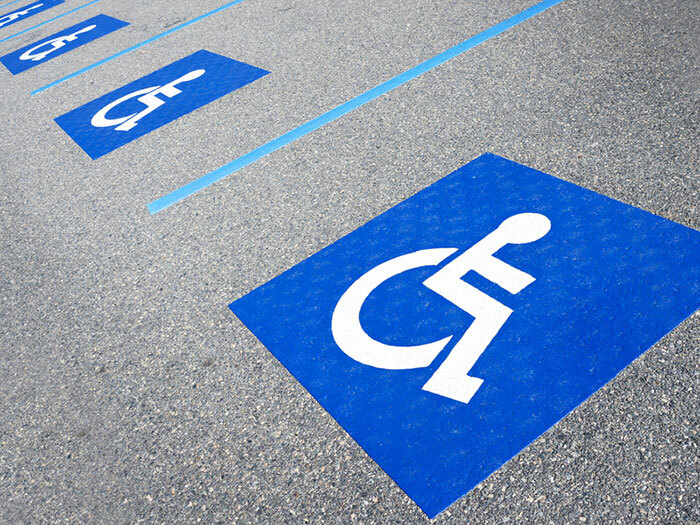 LBJ Administration would like to create a program to enhance and sustain a parking program for patients. 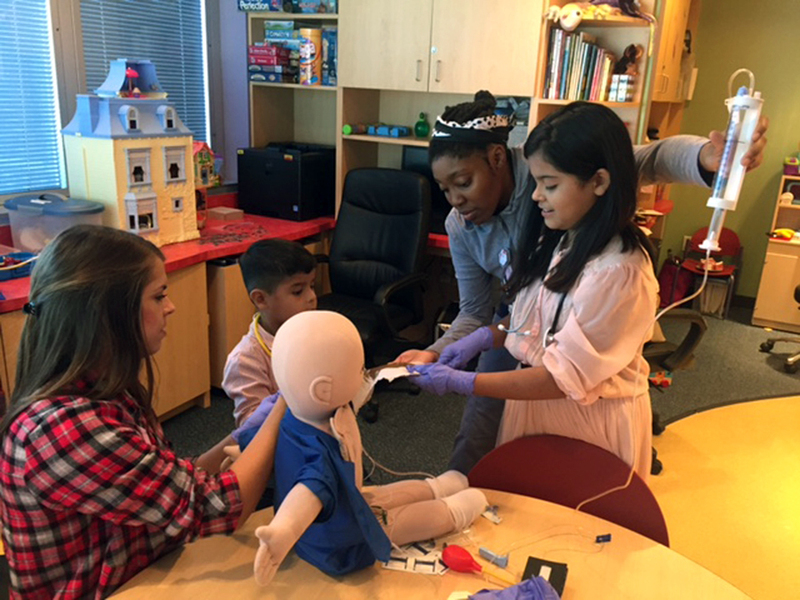 With the strong belief that “trauma does not discriminate”, the HCHD Foundation supports various Harris Health System programs and training courses that provide education on trauma prevention. 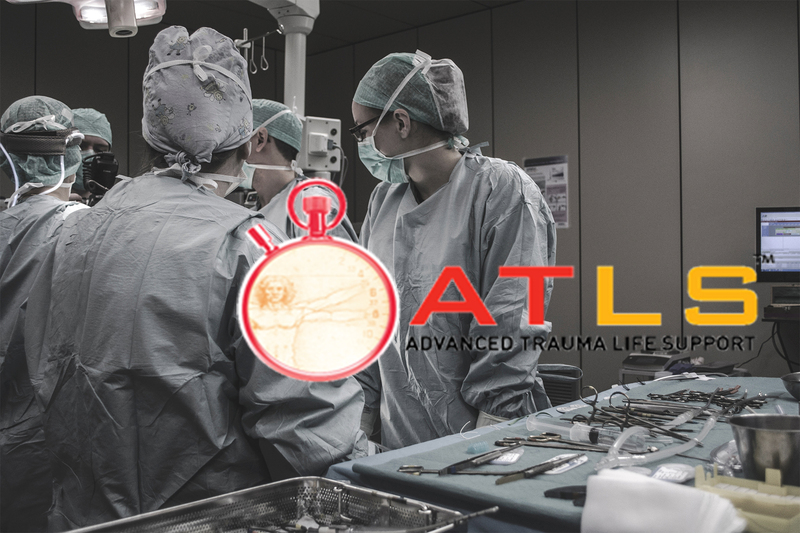 The Advanced Trauma Life Support® (ATLS®) Student Course presents a concise approach to assessing and managing multiply injured patients. The course presents doctors with knowledge and techniques that are comprehensive and easily adapted to fit their needs. The INSPIRE Nursing Symposium provides an interactive forum for exploring strategies to imbue professional nurses and inter-professional partners with the knowledge, skills, and confidence to successfully engage in clinical inquiry. Shattered Dreams is a nationally recognized program designed to educate high school students about the consequences of impaired and distracted driving. With hopes to educate young drivers, Shattered Dreams provides a live trauma injury prevention and educational dramatization of an alcohol-related automobile crash scene on or near a high school campus. The Circle of Survival Trauma Conference is designed to provide registered nurses and other healthcare professionals with current information on the management and treatment of various types of trauma. We are proud to offer to you the opportunity to honor a loved one, colleague or share an inspirational message through the purchase of a brick or bench that will be part of the Ben Taub Hospital Healing Garden.